Kiss Country Ninety Three Seven is Shreveport/Bossier’s Number One Station for Today’s Hit Country. It’s the home of Gary and Bristol in the Morning with all their crazy humor and the most updated news, traffic and weather. Kiss Country is also your constant source for all that is country fun and the absolute best prizes on the radio! 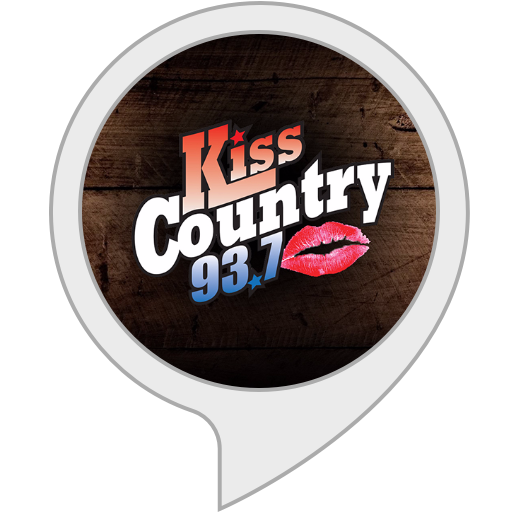 "Alexa, play My Kiss Country"